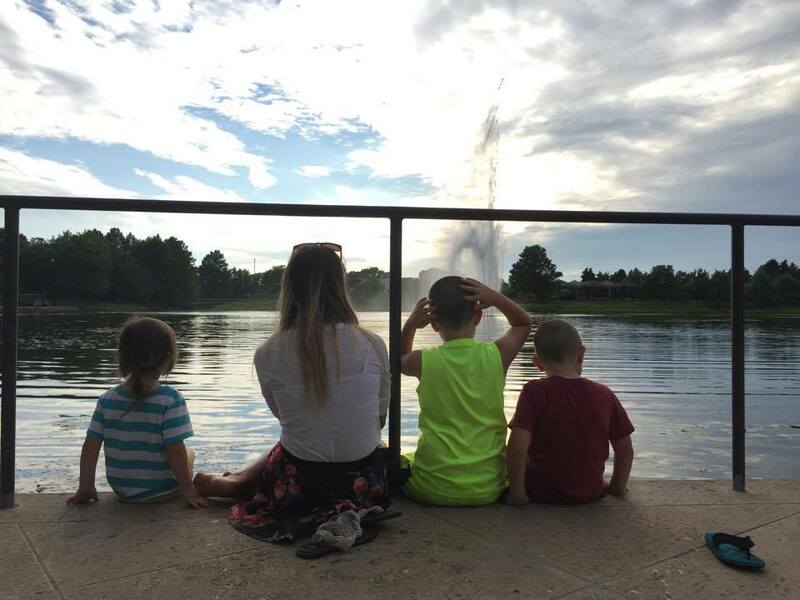 ………Make a Tax Deductible Donation…….. Gifts are tax deductible to the extent allowed by law. Please consult your tax adviser. ………Shop Amazon & Help Orphans!…….. 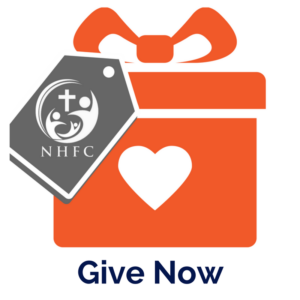 If you click on our special link and shop at Amazon, NHFC will earn money for scholarships. You won't pay any more than you normally would, but you can shop, knowing that you are impacting the lives of Orphaned Children.